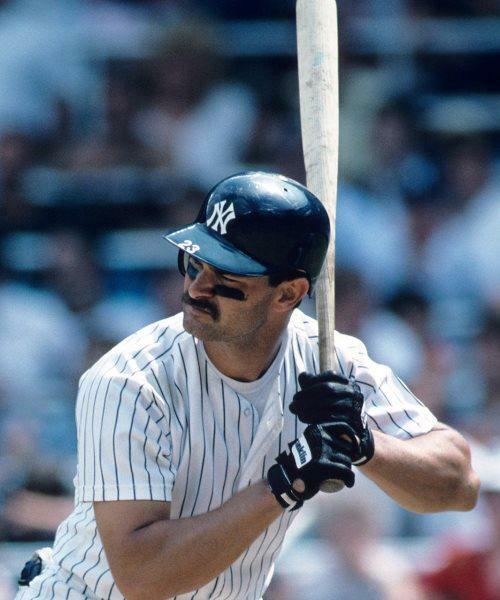 Miami manager Don Mattingly spent his first 23 years in professional baseball in the New York Yankee organization, first as a player, then as a coach. In 1995, his final year as a player, the team called up a 20-year old shortstop named Derek Jeter. Jeter went on to become the Yankee’s all-time hit king, the first in franchise history to eclipse the 3,000-hit mark. When Jeter went 5-for-5 on July 9th, 2011 to enter the exclusive club, Mattingly sent him a text to congratulate his former teammate. “I feel that special connection with him after watching come out of high school and seeing him progress,” Mattingly said. The Marlins skipper was asked if he could predict greatness for Jeter when the shortstop first came up. Big jumps indeed. After his initial cup of coffee in the big leagues, Jeter began 1996 as New York’s regular shortstop, hitting .314 and winning the Rookie of the Year Award. From there, his career took off. 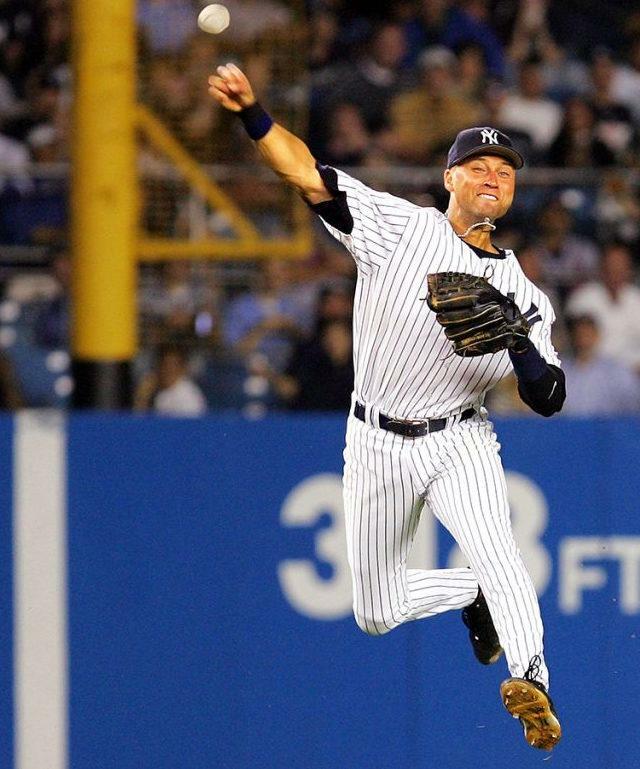 Over the next five seasons, Jeter amassed 996 hits and four World Series rings. The post season has been his specialty. Jeter’s Yankees extended their season in twelve of his first 13 seasons, and 16 of 17 overall. 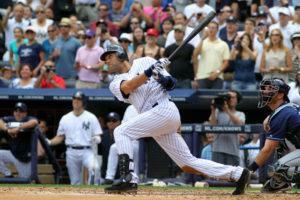 In 147 post-season games, Jeter has 20 homers and a .309 batting average. 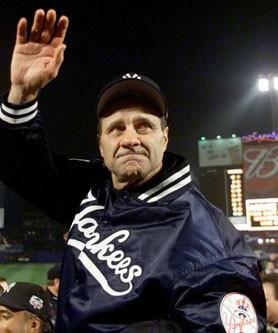 On baseball’s grandest stage, the World Series, he’s performed even better, hitting .321 in 38 contests. More than his performance is the consistency of character, and the understanding of the mantle of responsibility he carries as the face of the Yankee franchise. Of that, Mattingly has taken notice.